A few weeks ago when Apple introduced the Apple Watch, which I covered extensively. My first article was titled "The Moment Of Truth Is Upon Us: Apple v. Rolex-Designed In California v. Made In Switzerland." 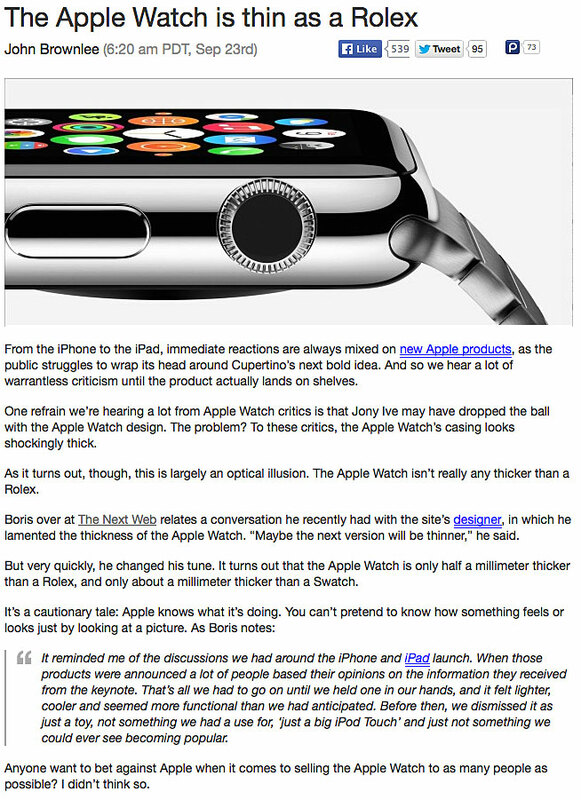 Next I published a story named "Apple Watch Launches! 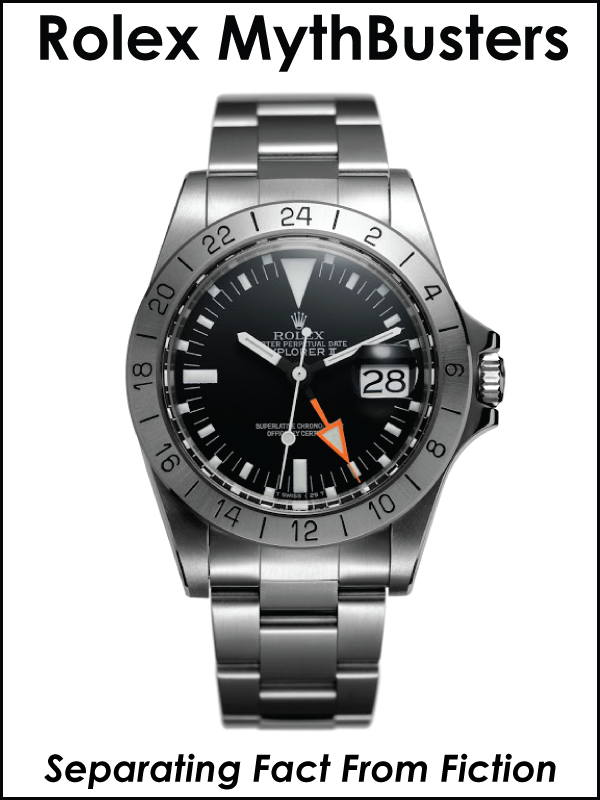 Is This The Rolex Killer? 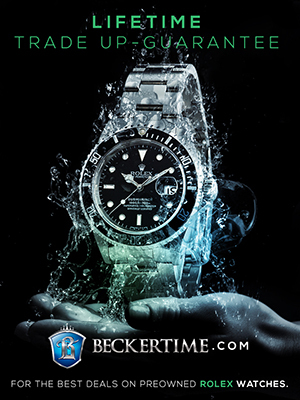 What An Apple Watch Could Mean For Rolex." In these detailed articles I argued Apple just upset the horological apple cart and potentially poses a significant threat to the entire Swiss watch industry, and particularly Rolex. 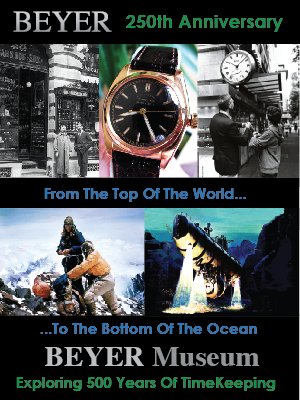 In the seven years I have been publishing Jake's Rolex World, this has likely been the most controversial subject topic. I received many emails from readers, and other chimed in with comments. 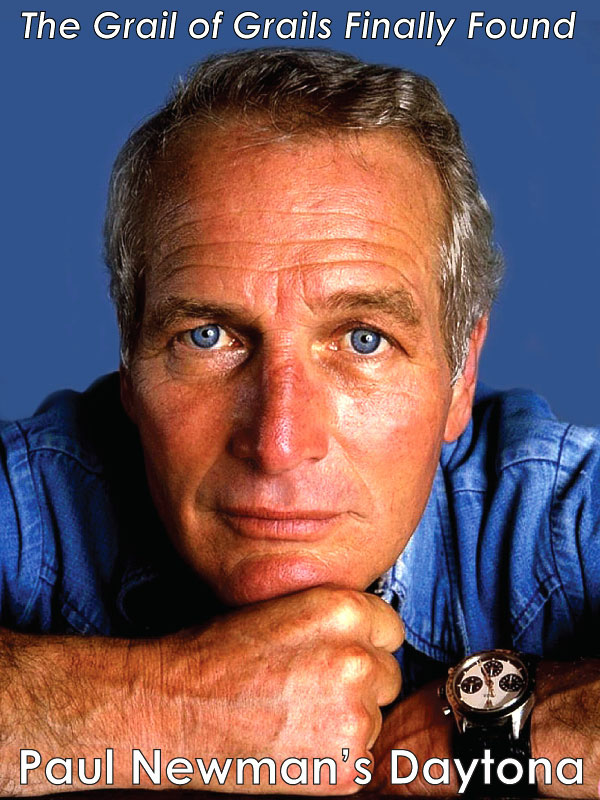 I believe the advent of the Apple watch is a seminal event in horology, so much so, I quietly started Jake's Apple Watch World which I intend to make the definitive Apple Watch Online Magazine. So obviously I am fascinated with the Apple Watch and think it is a serious game-changer. 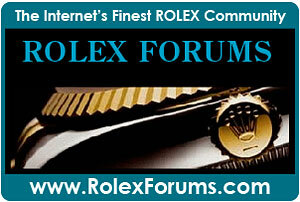 Does this mean I have lost my passion for Rolex and Rolex History? Absolutely not!!! 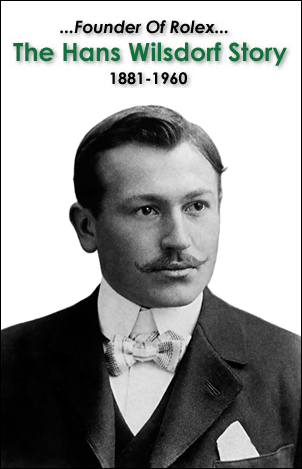 Rolex always has been and always will be my favorite watch brand, and you can rest assured I have a great deal of passion for the Rolex brand, and in the future, I will be publishing much more fascinate Rolex history and insight. So what is the this article all about? John Brownlee from CultOfMac.com recently published a story named "The Apple Watch is thin as a Rolex." What does this have to do with anything? 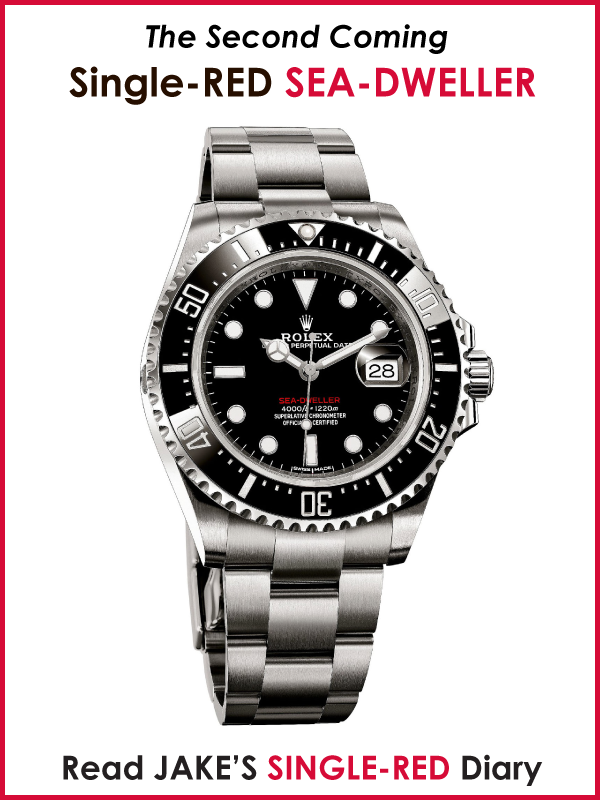 This illustrates my original point, that Rolex is the standard by which all others are judged and measured. This is just the beginning. 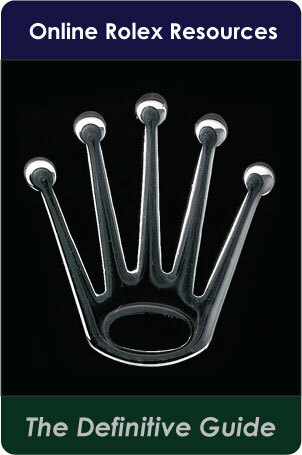 In the months and years to come I believe we we will see more and more comparisons between Apple and Rolex watches. I don't intend to cover much more Apple Watch news on Jake's Rolex World, so if you are interested, I recommend following Jake's Apple Watch World. The article below is fascinating as it compares the thickness of the new Apple Watch to the Thickness of Rolex Watches. 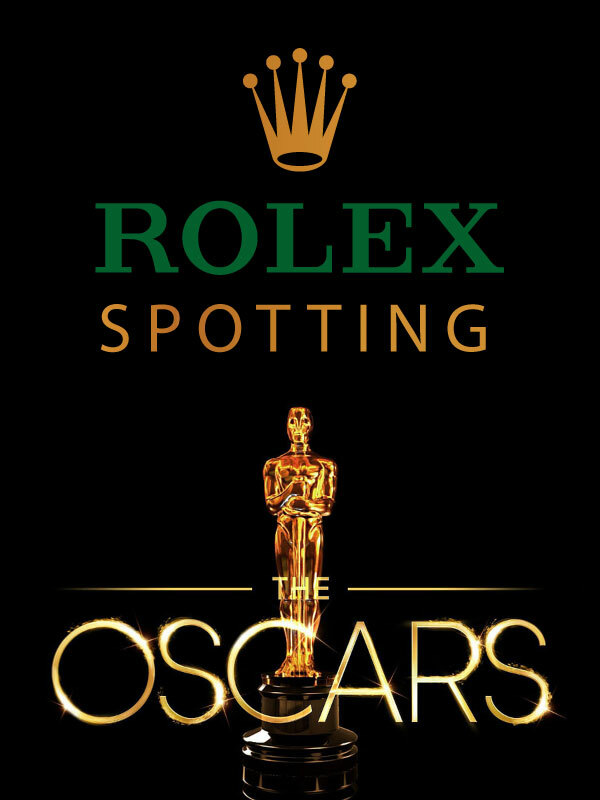 Once again, Rolex being the "Gold Standard" by which all other are typically judged. 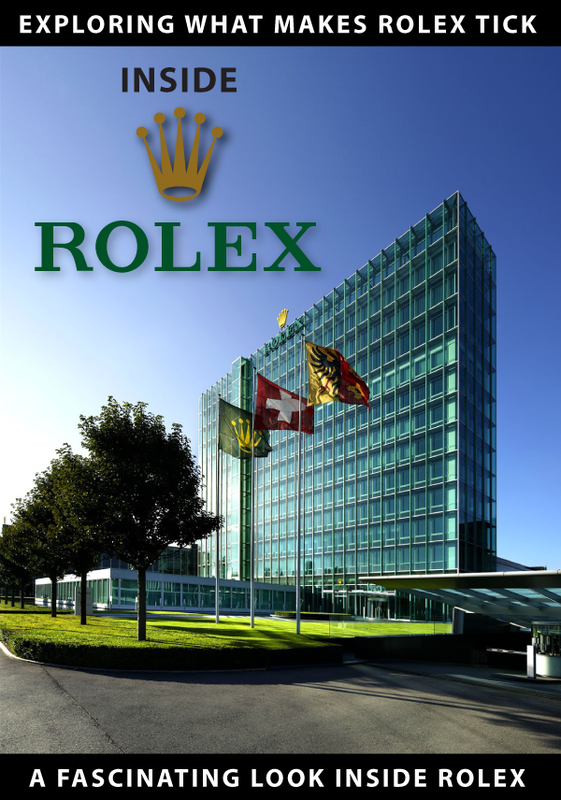 Historically, Rolex has been considered to be the International Mark Of Success. The real question is what does "Success" mean, and how will it be measured as we progress into the digital age in the opening decades of the 21st Century? As previously mentioned, there has been much controversy around my opinion on the potential effect the Apple watch could have in the long-term with Rolex. 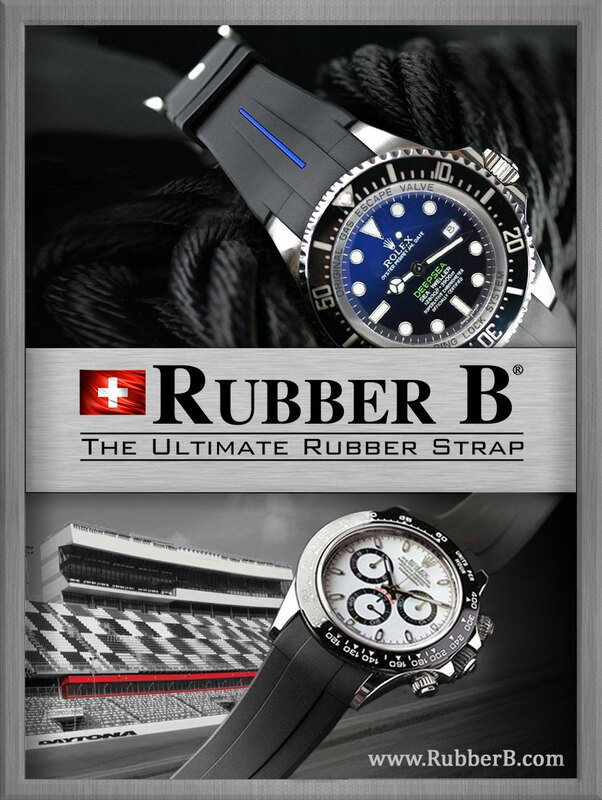 It almost seems like I became a naysayer when it came to Rolex. The reality is that I have been completely straight-forward about my opinions, and in the time since I published the previous articles I have had some more epiphanies. I realized that Apple's success in the marketplace could actually benefit Rolex, since whole new generations will grow to appreciated the value proposition of wristwatches. Also, my fellow blogger, Maria pointed out that she caries her iPhone everywhere she goes, and thus she does not need an Apple watch, since her iPhone will do everything the watch will but better.